Hello 2016! Here’s our roundup of the fur in the news from the month of December. 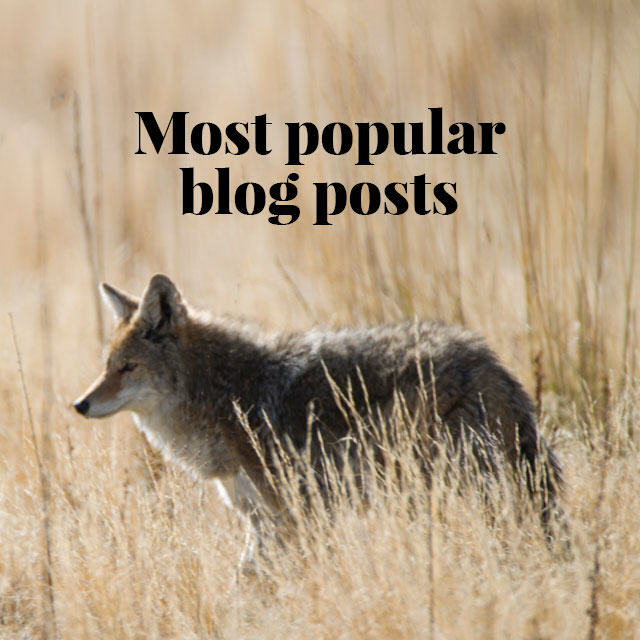 While many of us were busy shopping and eating turkey, there were still a lot of news stories featuring the subjects that are dear to our hearts: trapping, farming, fur fashion, and cute animals. Let’s start with farming! This article, entitled You call it sustainability; I call it farming and ranching, explores how a “nation’s understanding of farming and ranching is shaped by polarized headlines, stereotypes and lack of information.” We agree! An important story from the other side of the pond is this one from Denmark, where mink farmers are dealing with a scary outbreak of Aleutian Disease. 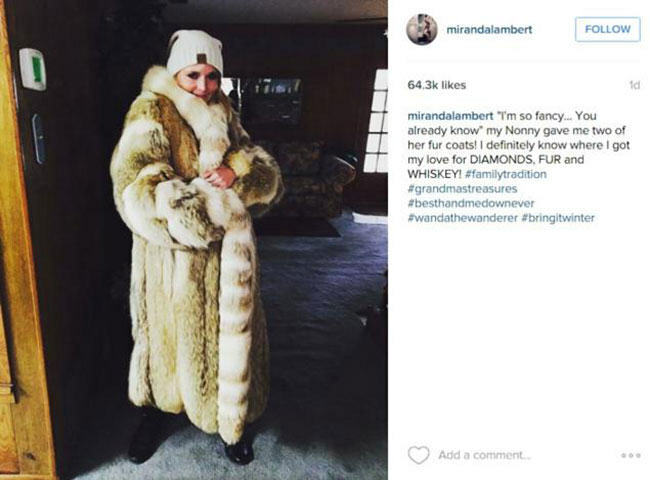 Cold weather brings lots of fur-clad celebrities, and we love the way singer Miranda Lambert showed off the fur coat her grandmother gave her (photographed above), despite upset from some of her activist fans. Hockey player PK Subban looked amazing in the fur coat made for him by the sisters behind Montreal-based brand Eläma. Boy band member Brian McFadden also looked great in a fox fur collar by Charlotte Simone, but he probably should have thought twice about posing for an anti-fur campaign for PETA. Hypocrite!! Speaking of PETA, this family is suing them because they kidnapped and euthanized their dog. Let’s send them positive vibes and hope they win their lawsuit! And PETA’s Christmas fur campaign was offensive in more ways than one, it seems like PETA promotes violence against women (see the film still above) and that is not acceptable! Huffington Post hired yet another poorly informed “writer” who penned a piece about Canada Goose. He eats meat and claims that it is ok for his friends to hunt, but somehow it is not ok for trappers to live off the land. Hmmm … Sounds as ridiculous as it is. Although we can never count on activists to be very sane or smart, here’s a story about one who is threatening to kill people who consume or use animal products. Sounds like the Chinese are to thank for boosting the hunting and trapping industry. Here is a very interesting piece about how Chinese are the main buyers of polar bear fur, but the trade is no threat to the animal population. And the seal industry is also benefitting from the Chinese consumers, as they are big fans of this beautiful, natural fur. Us fur people are all big fans of seal fur and we support the hunt, but not everyone does, so here’s 10 facts to share with anti-hunters, just to remind them what it is all about! Santa wears fur – but that’s no surprise, he is from the North Pole! Mali Mo, a Kuwaiti luxury brand, is making some very nice fur! Skunk fur: beautiful but not popular. One of our writers explores why: Skunk Fur, Why Have We Forsaken You? This awesome Canadian grocery store sells seal pelts. Don’t worry if the lake is frozen, this guy has found a new way to use his boat. Bad news for vegans: plants can feel when they are being eaten! And of course we like to end our round ups with a cute animal: here is a lovely arctic fox on the hunt! Previous articleSkunk Fur, Why Have We Forsaken You? Very interesting article! I think that killing animals for no reason is unnecessary and cruel, but if they are to serve a purpose, then it should not be viewed as cruelty. Dean, I have been to a mink farm and I was actually surprised at how well the animals were kept. Perhaps you are the one that needs to visit a farm, to see what they are like? Thank you for the great work you do! Would you mind please sharing and signing this anti-fur petition to ask the trendy clothing company VINCE to stop using real fur? Thank you! 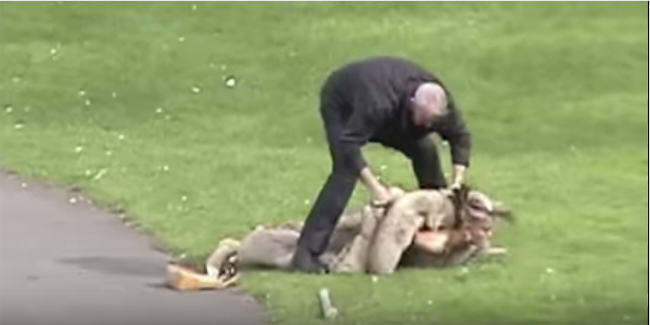 Is this how animal rights activists operate? You can the media for what you think is anti-fur articles and then post comments? Perhaps you’d like to consider reading the articles, first. Then you would have realized that my article, as well as this website, is pro fur. I will be writing to Vince to tell them I support their use of real fur. Your comment is clearly heartfelt, but perhaps somewhat misinformed? Yes, we have many wonderful synthetic fibres, but most of them are made with petroleum, a non-renewable resource. Fur, by contrast is produced sustainably; if we protect natural habitat we will have fur long after the last oil wells are emptied. 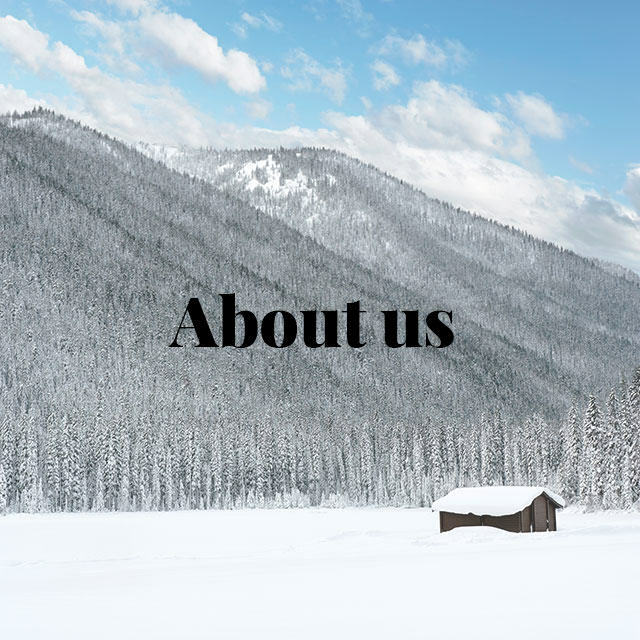 The modern fur trade is, in fact, an excellent example of sustainable use principles promoted by the World Conservation Union (IUCN). 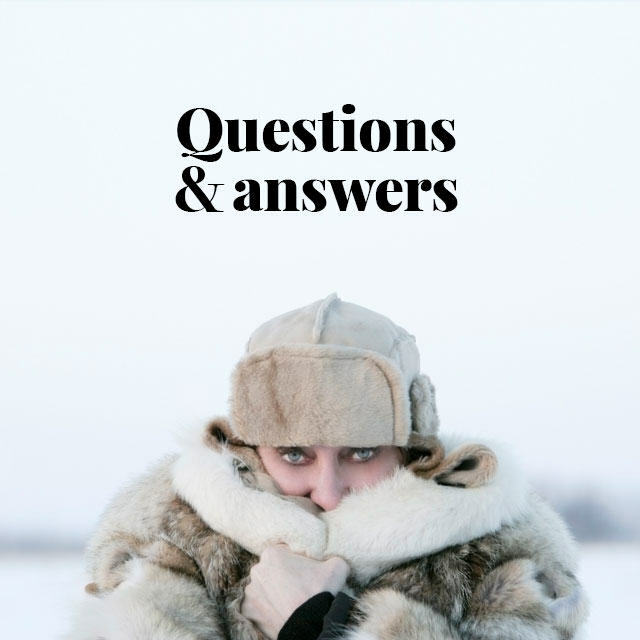 It is also important, of course, to treat the animals we use in a respectful and humane fashion; in TruthAboutFur you can read and hear farmers, trappers, veterinarians and biologists explain how these concerns are addressed in the fur trade. None of this will reassure you, however, if you believe that no use of animals is ever acceptable, even for food or vital medical research. One last point: the fact that most people do accept the responsible use of animals does not make them “mean”. 1) vegan numbers may be rising, but carnivore (or, rather, omnivore) numbers are rising much faster…for two main reasons: (i) as incomes rise in developing countries, their consumption of meat and dairy increase rapidly; (ii) the increasing availability of responsibly sourced meat brings many vegetarians back to the steakhouse. 2) I hope that we are ALL against cruelty to animals. 3) Even your vegan fare requires the death of animals; birds and rodents are killed by the threshing machine that passes through the fields; rodents and insects must be controlled or their would eat the veggies before they get to you; and on it goes… like it or not, this is the way this world is made.